What is Wordpress? Learn more about the powerfu php framework. 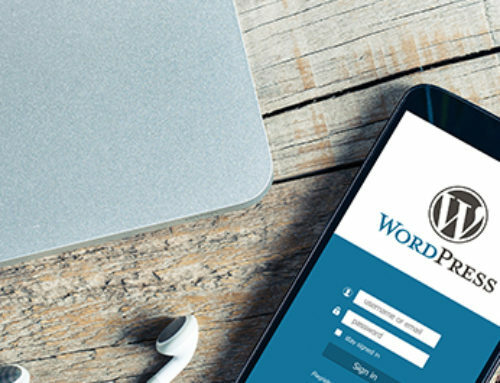 More than 25% of the world’s websites are being powered by WordPress according to a recently conducted survey. But, we can use WordPress even if we are not expert in PHP. Because it is an open-source CMS, a complete novice with some basic internet skills can use it to build websites. Who Is A WordPress Developer? A WordPress developer is someone who is capable of making custom modules and plugins. To become a complete WordPress developer, one must have strong commands on PHP and MySQL. Without mastering these two tools, one cannot customize a WordPress theme that is one of the prerequisites to becoming a complete WordPress developer. Even a layman, who has very little knowledge about building websites, can build websites by simple drag and drop and using available themes but he won’t be able to customize them before learning PHP and MySQL. He must also have an understanding of aesthetics (understanding element arrangements on the screen, the color and font choices, and so on). And the last thing, a WordPress developer must have a creative mind to be able to customize the interface of the themes in order to make the interface and functionality convenient for the user. In a nutshell, a WordPress developer is someone who can understand the code behind themes, and able to modify them. 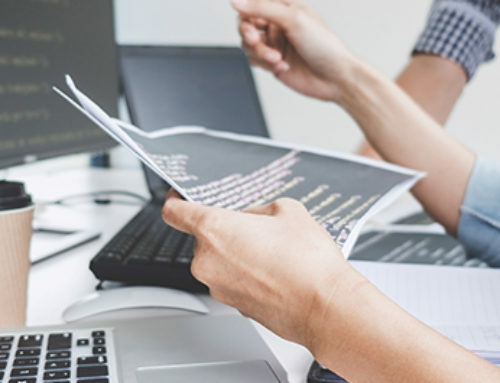 Now, we have learnt that who is a WordPress developer and what skills are required to become a complete WordPress developer, it is time to have a look at the responsibilities of a WordPress developer. A WordPress developer is responsible for customizing themes and building an attracting, easy to use websites by customizing themes. A WordPress must have complete knowledge about plugins available and about the use and purpose of every plugin. 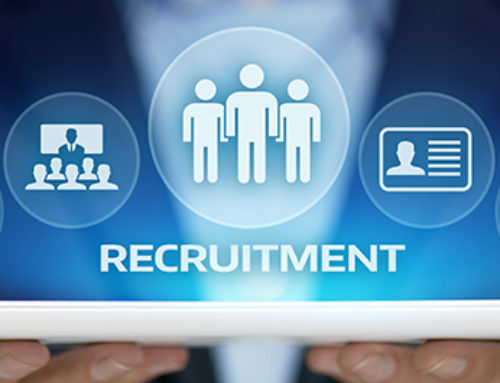 A furthermore, a WordPress developer’s role varies from the company he is working in and the types of projects they usually get from clients. A WordPress developer is responsible for testing backups of all the WordPress sites he manages and ensures that the software those sites are using is up to date. He also does weekly security scans of the sites as well as performance monitoring. His roles also include site planning, developing custom themes, installing or modifying plugins, building pages, and populating content. HOW DO I Find A WordPress Developer? With its rapid growth and improvement, WordPress developers are increasing daily. You can find WordPress developer by simply putting ads on social media, job searching websites etc. Freelance WordPress developer can be found on freelancing platforms like UpWork, Fiver etc. How Much A WordPress Developer Should Charge? How much a WordPress developer charges it depends on his skill level, experience, and the project? Some WordPress freelancers charge per hour and some for the whole project after its completion. There’s nothing such as a market rate. A professional developer decides his own worth regardless of what’s happening in the market if he is experienced and skilled enough to be trusted and has a decent portfolio as well. Who Is A WordPress Designer? What Is WordPress In Web Designing? WordPress is an open source, an online tool written in PHP to create Websites. It is probably the easiest and most powerful blogging and website content management system (or CMS) which is being used world widely. It has made the tedious process of developing a Website easier even for those who have very little knowledge about it. A complete novice can build his/her own website/blog by simple drag and drop using WordPress.It is easy to learn and easy to use. It has made SEO easier than it used to be before because of its plugins which make our job easy by constantly updating us with keywords and ranking of our website/blog. According to WordPress, more than 409 million people view more than 23.6 billion pages every month and users make 69.5 million new posts and 46.8 million new comments every month. WordPress powers more than 25% of the world’s websites. Web development has never been an easy job and usually takes a lot of time in building dynamic websites with a user-convenient design. 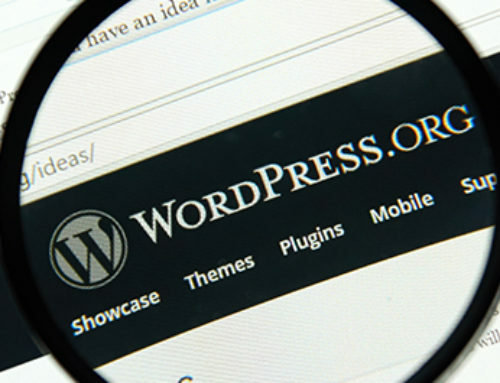 Although WordPress has made the tedious and exhausting process of developing websites easier it still takes a lot of effort, time and creativity to satisfy a client.How much a WordPress developer should charge for a project depends on the project and the amount of time is needed to develop it. It’s important to know what type of website you are building, and what you’ll need for it because that will directly affect your cost. Below are the elements that you will need to develop a WordPress site and their cost. The mandatory element that you need for website development is a domain name. Select domain name with either .com, .net or .org. Domain name would cost your around $8 – $12. Once you have got the domain name, the second thing you need to buy is web-hosting space. One can also choose to go with private hosting or can create your own dedicated server. Cost: Starting from min $10. It is one of the hardest yet important tasks to pick up the right theme for your client’s business. 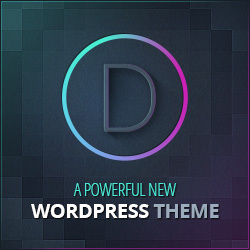 A decent theme can be bought around $20. 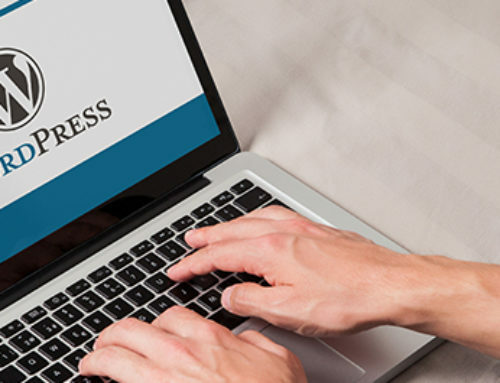 If one wishes to integrate extra services in his/her WordPress website then, he will have to integrate various plug-ins on his website so as to avail the services. Few of them are available for free while many are paid. Depending on a developer’s requirements, you need to select the plug-in. Cost may be around :$10- $70 budget. The cost can vary between $250 – $500. After all these calculations, a developer can decide how much he should charge for a WordPress site to make a good profit.